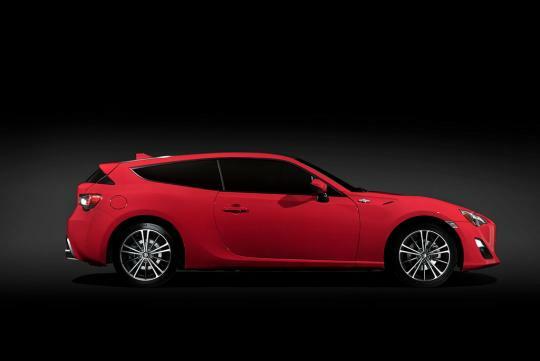 Toyota has just revealed its 86 coupe in a Shooting Brake body shape. 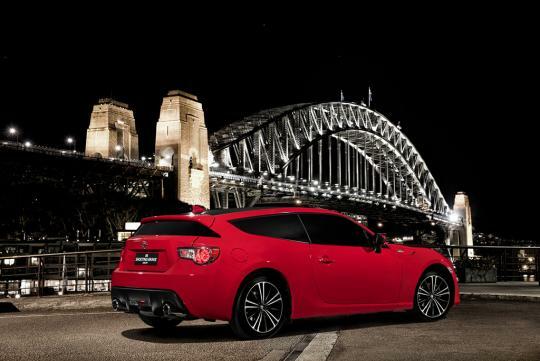 Unveiled in Sydney, Australia, by the Toyota 86 Global Chief Engineer Tetsuya Tada, the study was developed by the brand's production design team in Oz and was hand-built in Japan. According to the Chief Engineer, he was quoted saying that he 'would love this concept to become a production reality and it is very much a concept that demonstrates the passion within Toyota for cars that are fun to drive'. 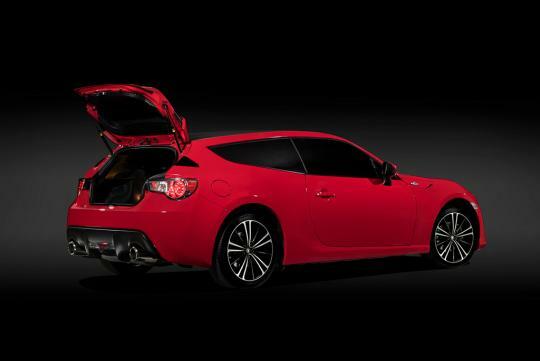 We believe the chance of the Shooting Brake concept turning real are pretty high as it is said to be a fully functional vehicle that was already put through its paces on some test tracks. No powertrain details were mentioned for the concept which means it should be safe to assume that it will be using the same 2.0-litre naturally-aspirated flat four that develops 202bhp. This marketing stunt confirms the car's dismal sales...worldwide. Main question: Does the back fit people other than kids?